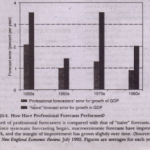 The first half of this chapter described the short-term changes in output, employment, and prices that characterize business fluctuations in market economies. 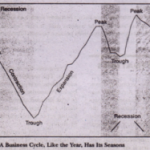 We showed how cyclical movements can’ occur when there are shifts in aggregate demand, The time has come to explore in the foundations of aggregate demand. What are the major . 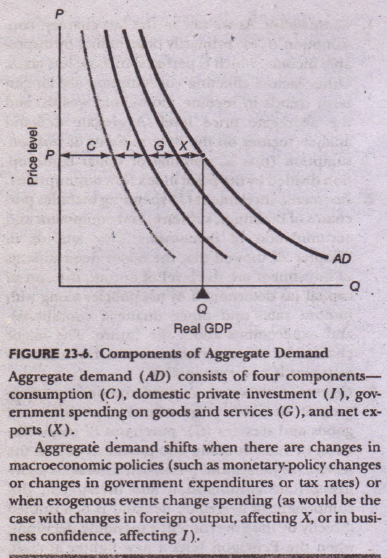 components of aggregate demand? 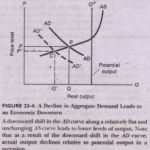 How do they interact with aggregate supply to determine output and prices? 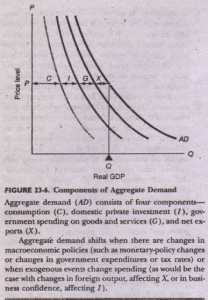 ‘What is the Keynesian theory of output determination, and how does it explain short-run fluctuations in GDP? 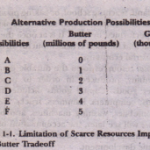 We began to explore these questions in Chapter 20’s introduction to macroeconomics. 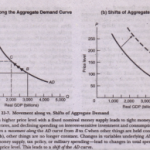 We now look at aggregate demand in more detail in .order to get a- better understanding of the forces which drive the economy. In the next chapter. 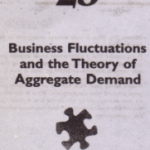 we derive the simplest model of aggregate demand-the multiplier model.